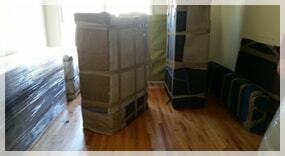 If you need professional moving services, please give us a call. We will be happy to answer any of your questions and provide you with the up most in customer care and service, as well as provide you with a great rate. 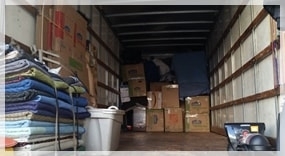 NICE MOVE INC is a local moving company that has been successfully serving the USA since 1996 & available to and from all points.We are a fully licensed and insured moving company.We specialize in coast to coast and local moving.Movers do residential and commercial moving. 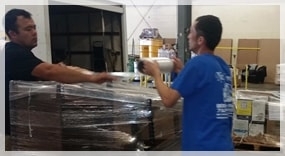 Our movers have lots of experience and have helped make us an award winning service that continually exceeds high quality standards set by our most demanding customers. 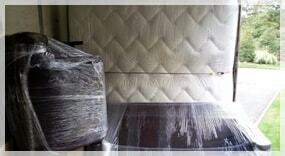 We guarantee great service at the lowest prices. Nice Move, Inc. is well equipped to handle all types of loads from the smallest apartment to the largest home or suite of offices. 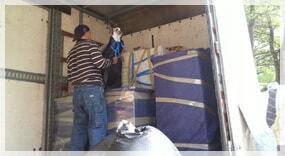 Our services include professional movers.